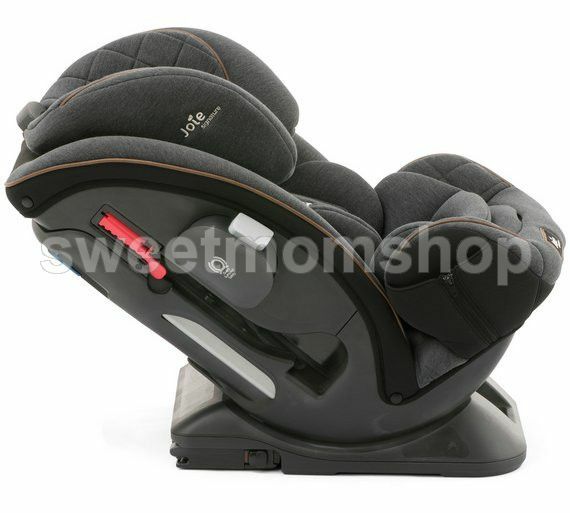 Meet every stage™ fx signature group 0+/1/2/3, Posh meets plush meets purposeful in this mega-group safety seat. 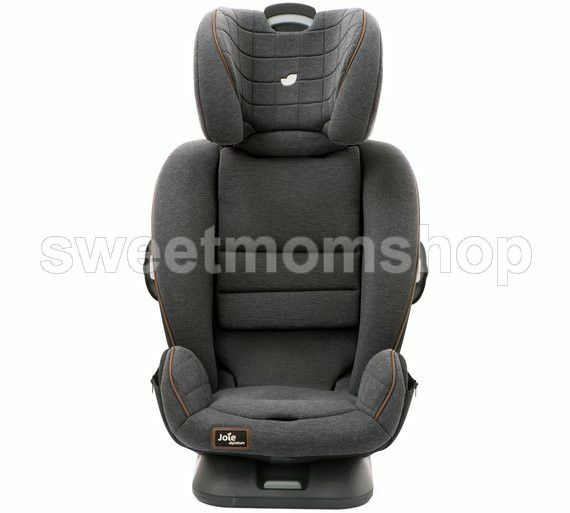 Loaded with luxury and ways to make life with your little one securely grand from birth all the way up to 12 years old. 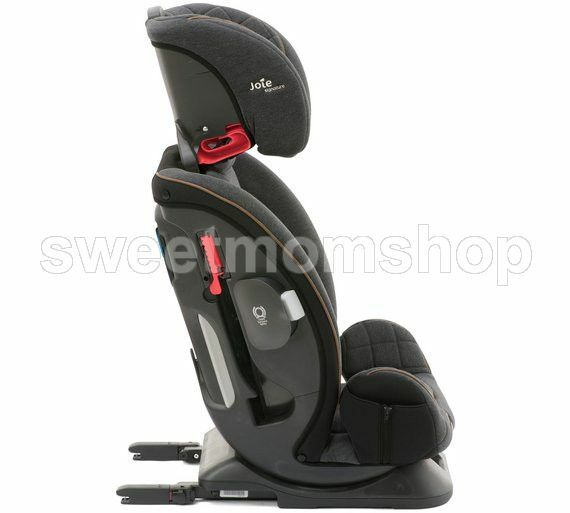 FINEST OF FUNCTIONThe seat forms to fit your child and securely grows along in every way from infancy to infinity. 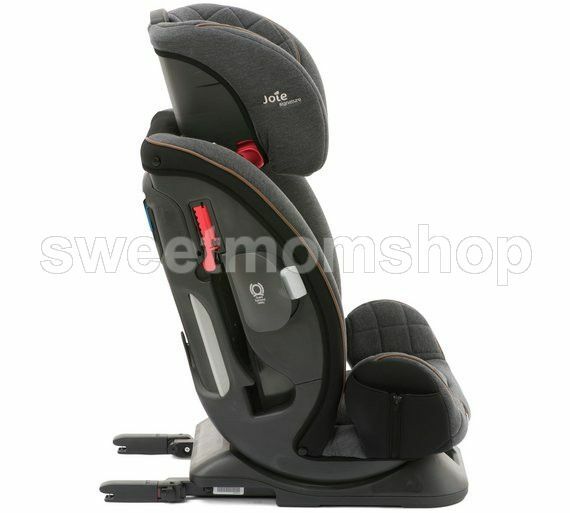 Suitable rearward facing from birth to 18kg/4 years with 6 recline positions: 2 rearward facing and 4 forward facing. 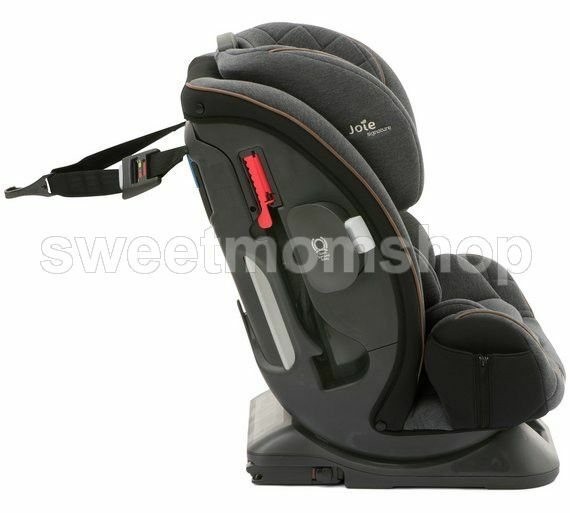 Group 0+/1/2/3 car seat with grow together™ headrest and harness adjust together without re-threading. 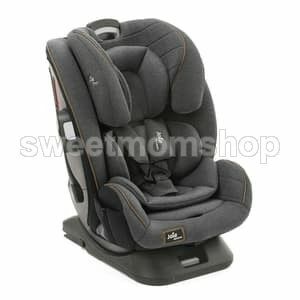 Car seat group 0 plus and 1-2-3. Multi-recline - 6 recline positions. Converts to a booster seat.